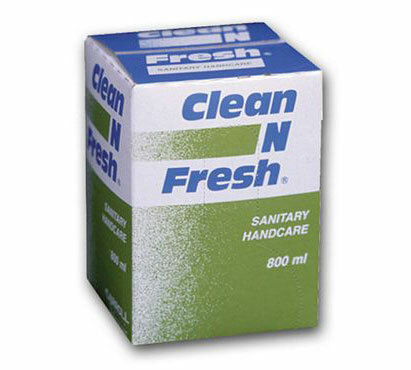 Germ killing hand soap designed for use in frequent hand washing areas such as healthcare and and childcare facilities. Product has thick, rich lather and rinses easily leaving hands feeling clean and fresh. Twelve 800-mL containers per case.